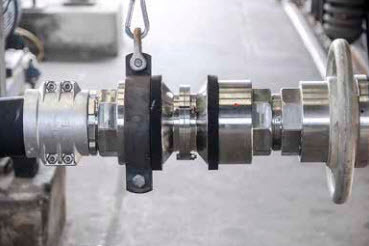 Avoid spills and equipment damage during fluid transfer processes at your facility with dependable safety breakaway couplings from The Novaflex Group. 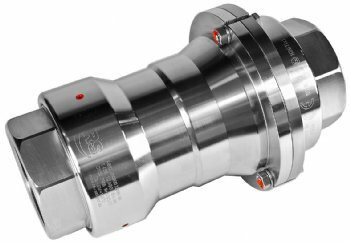 When vessels drift or tankers and trains drive off too soon, safety breakaway couplings prevent accidents, protect loading or unloading equipment and eliminate unwanted product release using a separating mechanism and spontaneous automatic shutter. 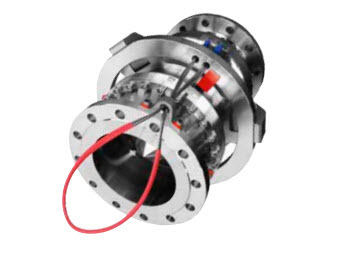 The separating mechanism breaks at a determined break-load where upon the internal valves automatically close on both sides. 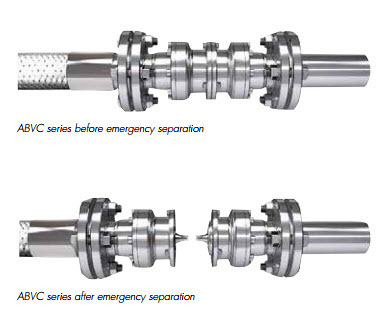 This helps minimize down time, save money, and protect equipment and the environment. 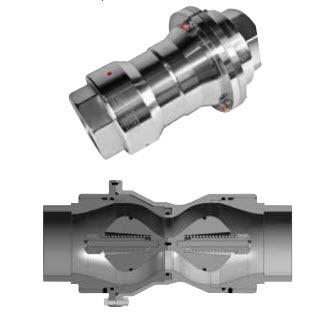 With a vast product range and commitment to continuous product enhancement, it’s simple to find the right The Novaflex Group safety breakaway coupling for your operation. 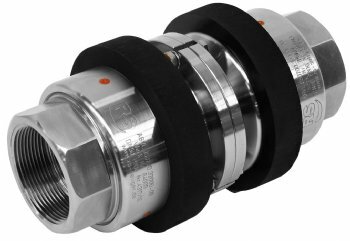 Manufactured in stainless steel, brass, aluminum and hastelloy with 1” to 4” inlets, the company’s safety breakaway couplings are designed for processes that move liquids, chemicals, petrochemicals, industrial liquids, and liquefied petroleum gases. 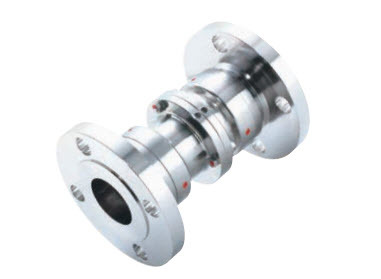 Safe release angles of up to 180 degrees are available. 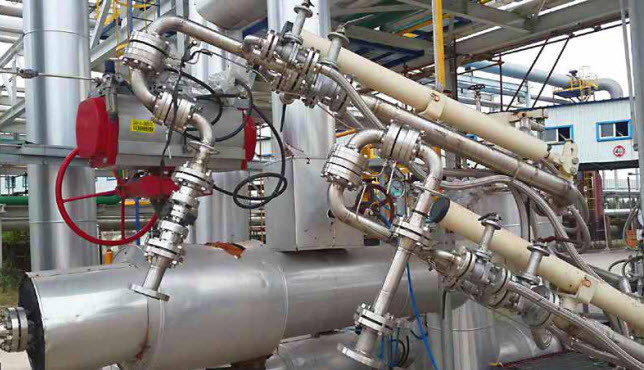 Turn to the experts at Arm-Tex for your bulk gas and fluid transfer needs. Founded in 1989, our team is dedicated to solving your fluid handling challenges on time and at a competitive price. Get a quote from Arm-Tex today! Sign up for our monthly newsletter, specials, and exclusives. Since our incorporation in 1989, Arm-Tex has been serving domestic and international customers in the fluid handling equipment field. At Arm-Tex, we are direct distributors of fluid transfer systems for a wide range of manufacturers. We distribute the best products in the industry.